Welcome to the Holy Hustle tools page, a curated list of the tools and websites I strongly recommend for building and optimizing your hustle. Many of the resources listed here are crucial to running my business. Disclaimer: Some of the links below are affiliate links, which means that if you choose to make a purchase, I will earn a commission. This commission comes at no additional cost to you. Please understand that I have experience with all of these companies, and I recommend them because they are helpful and useful, not because of the small commissions I make if you decide to buy something. Please do not spend any money on these products unless you feel you need them or that they will help you achieve your goals. TypeForm is a survey software solution. I use this for all my froms, surveys, quizes on my site. I’m able to create beatuiful forms in the matter of minutes thanks to Typeform. Making a form on Typeform is very easy yet a lot different from the other available apps in the market. 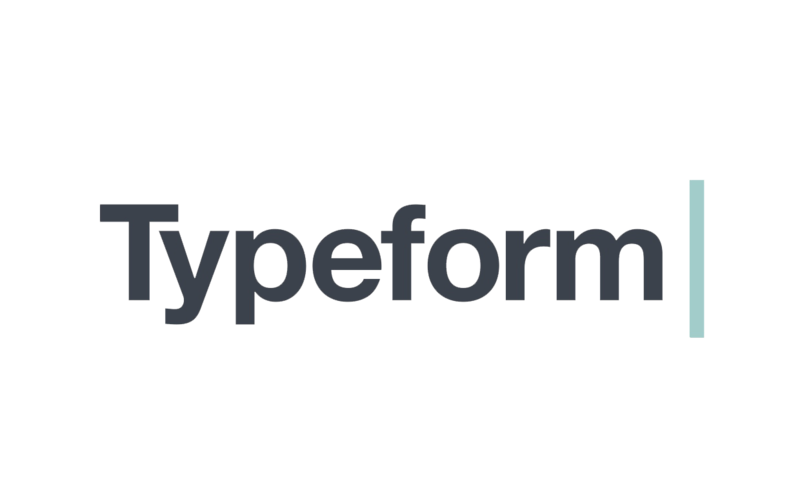 The unique features, the responsiveness of the forms to various gadgets, and many other advanced features make the Typeform stand out from the competition. By far the easiest software I use to create beautiful and effective landing pages. 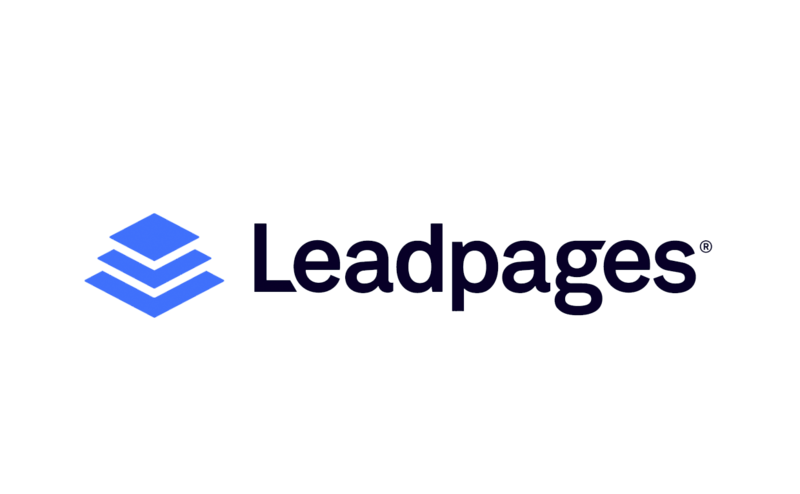 The main objective of Leadpages is converting viewers into subscribers. It works with WordPress and non-Wordpress sites. I am in love with CoSchedule. This tool that allows you to schedule posts ahead of time and it’s a complete marketing engine as well. Schedule tweets and social posts along with your blog posts. It’s also is a great tool to collaborate over your entire content schedule with your team. CoSchedule is a must-see for any blogger. I use Dropbox to store all my files. I use this as a platform to between me and my clients as well. The basic plan is free. I use Taxfyle for my business and personal taxes. It’s like Uber but for your taxes. Upload all of your forms and information and taxfye does the rest. It’s pretty painless. Taxfyle’s customer service and personal touch has been nothing short of amazing. Bench.co has been a godsend. I’m a creative which basically means I’m awful at numbers. As a small business owner, I have a lot on my plate and the last thing I want to do and need to is handle my bookkeeping. That’s where Bench comes in. They’re professional bookkeepers with experience serving entrepreneurs just like me. They take bookkeeping off my hands so I can focus on what matters. and I never have to worry about it anymore.